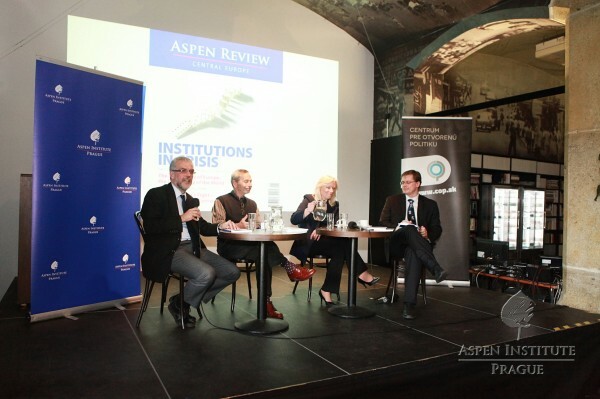 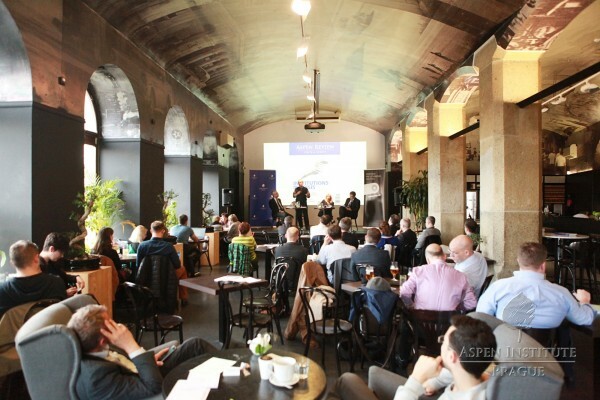 The Aspen Review Café series introducing the Aspen Review Central Europe quarterly continued with another public debate, this time organized with Centrum pre otvorenú politiku in Bratislava. 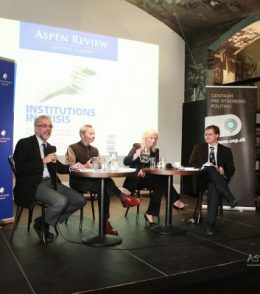 We spoke about Institutions in Crisis with sociologists Frank Furedi, Iveta Radičová, and Michal Vašečka. 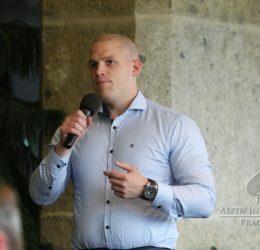 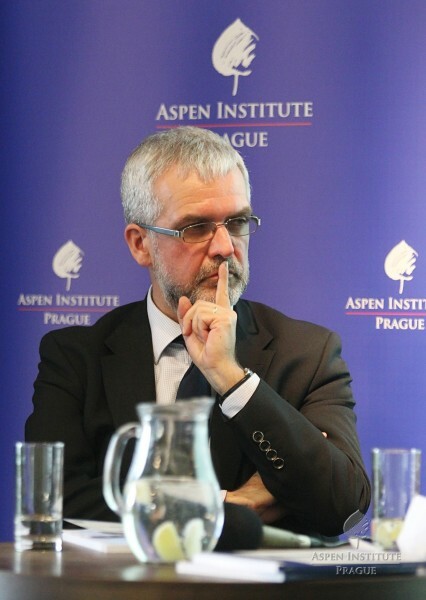 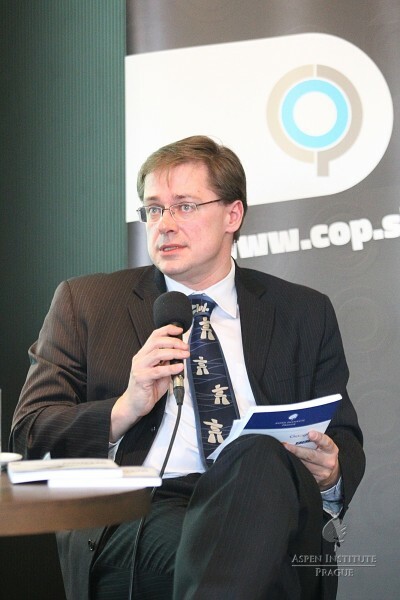 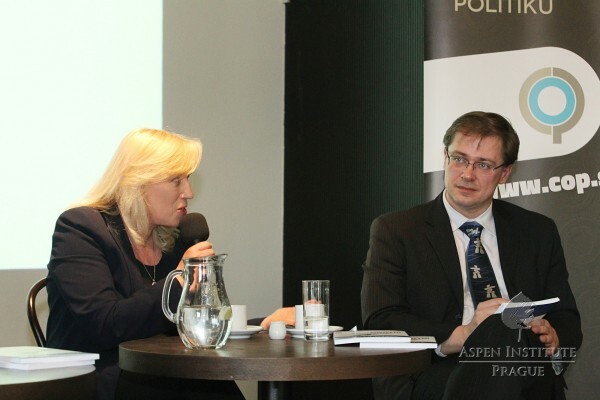 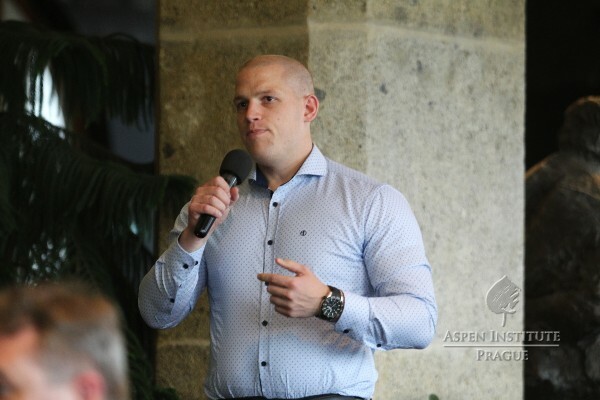 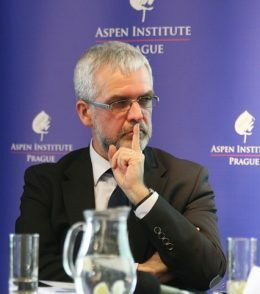 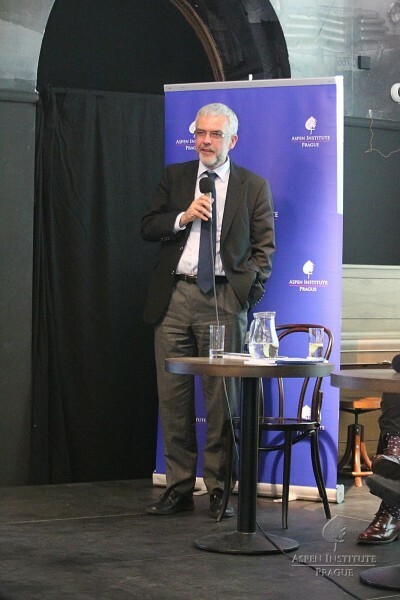 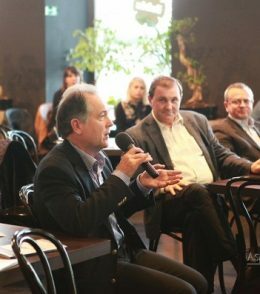 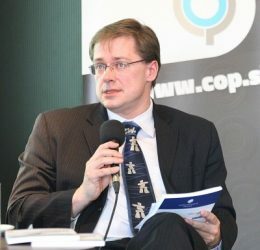 The debate was chaired by Aspen Institute Central Europe’s director Jiří Schneider. 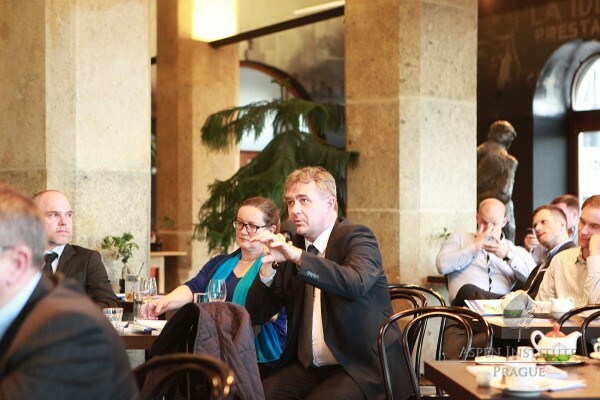 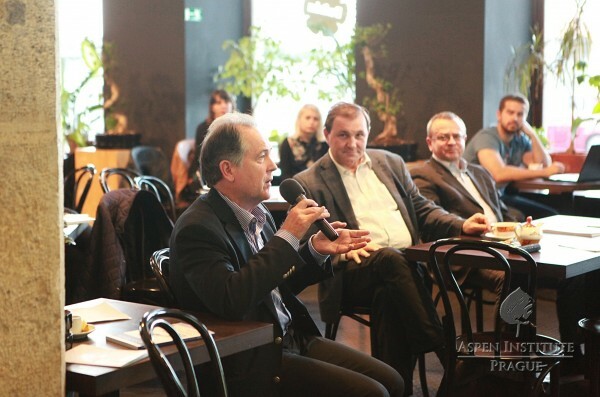 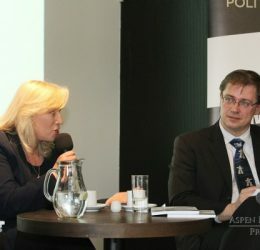 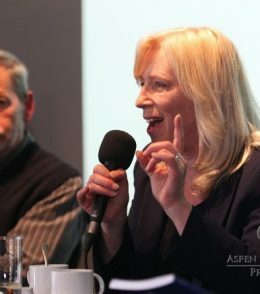 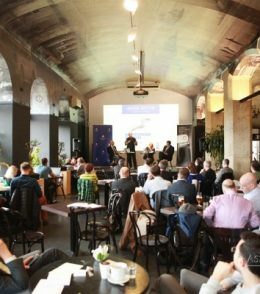 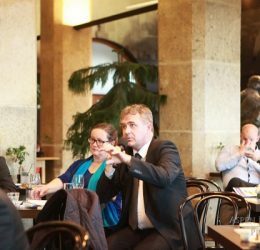 The guests spoke about the erosion of public trust in democratic institutions and traditional political parties, lack of accountability, and decline of ideology and normative reasoning in European politics. 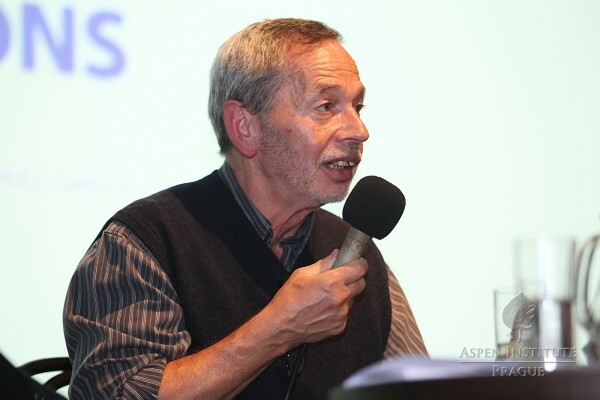 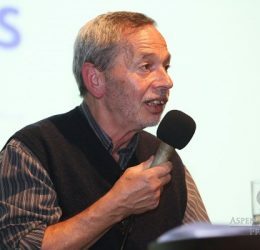 Referring to his article in the latest issue of the quarterly, Frank Furedi identified two trends Europe has to deal with: a long-term emphasis on technocratic solutions and the rise of the notion of anti-politics. 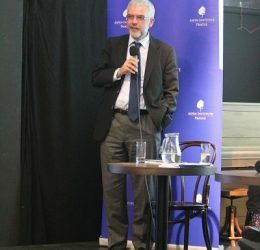 According to him, “the EU has become a zombie institution – it lives off its past accomplishments.” The only solution is to reconnect with the idea of popular sovereignty. 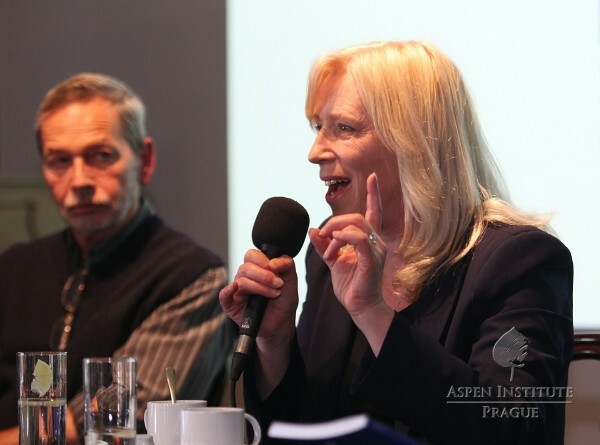 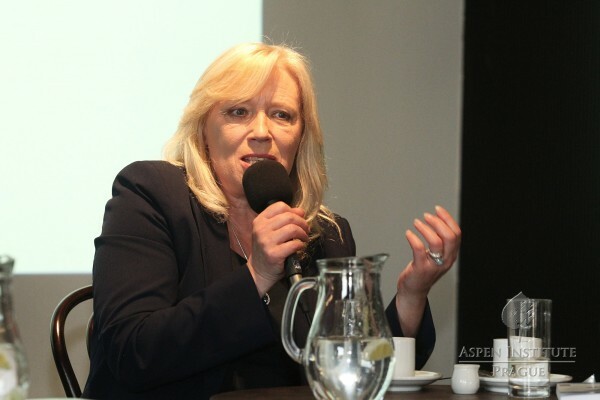 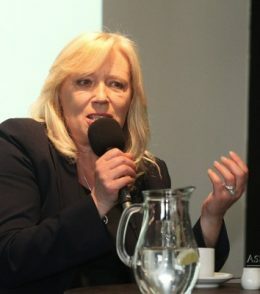 “We have lost the will to talk about the most important things in our lives,” summed up Iveta Radičová, calling for more responsible leaders who could close the gap between political representation and citizens.